On the occasion of the 27° International Conference on Yeast Genetics and Molecular Biology, Vratislav Stovicek from DTU will present a Poster entitled "Molecular Toolbox for Efficient Engineering of Industrial Yeast Cell Factores". This Poster includes some results of the work conducted within the Bio-REFINE-2G project. More information about the conference can be found HERE. The project website has been officially launched on 5 December 2013. 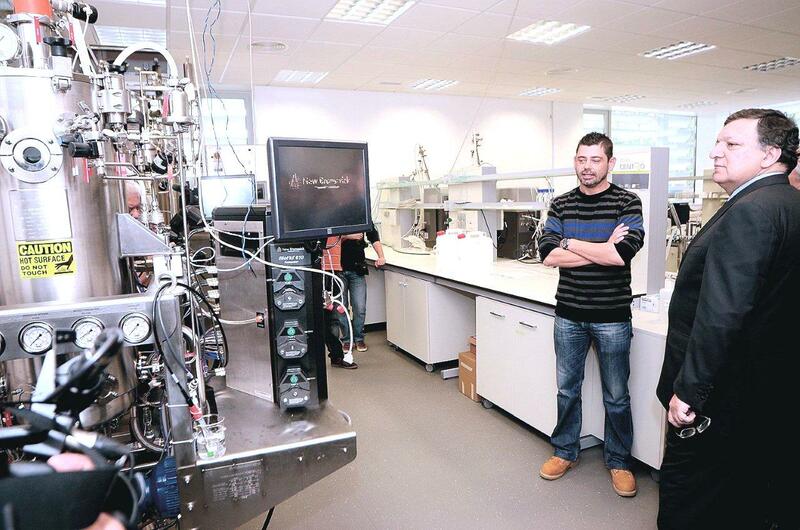 The project BioREFINE-2G (Development of 2nd generation biorefineries – Production of Dicarboxylic Acids and bio-based polymers derived thereof) has officially started on 1 October 2013. Please contact the Project Partners for further information.